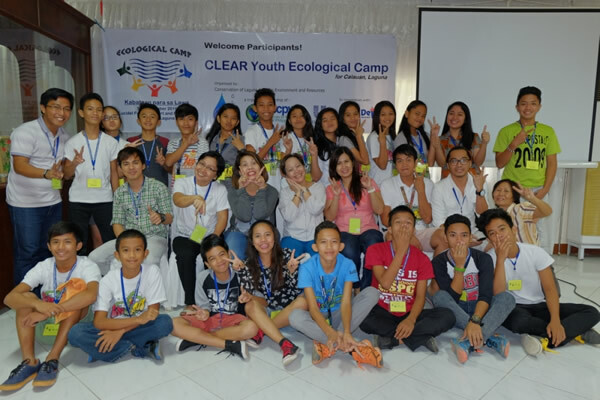 CLEAR Youth Ecological Camp – Calauan – The Society for the Conservation of Philippine Wetlands, Inc. The CLEAR Youth Ecological Camp for the youth of Calauan was participated by twenty (20) high school students from Dayap National High School – Main and Annex. This was held on 19-21 October 2016 at Lucidel Fishing Resort and Restaurant in Calauan, Laguna. It was conducted in cooperation with the Local Government of Calauan. The EcoCamp was composed of environmental lectures and group dynamics designed to foster a deeper appreciation and understanding of Laguna de Bay. It was highlighted by field exposure trip which include a visit to the lakeshore for water quality monitoring demonstration and interview with the residents. 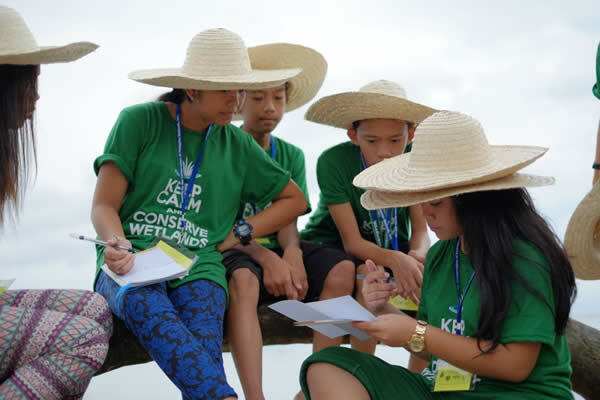 It was concluded with a reporting of campers’ action plans for the conservation of Laguna de Bay in their respective schools. 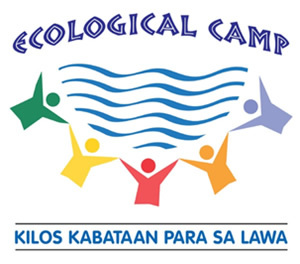 The eco-camp was conducted in line with CLEAR’s long-term commitment to help increase the awareness of people in the lakeshore communities regarding lake conservation which eventually would contribute to catalyzing changes in the behavior towards appreciating the value of Laguna de Bay and its environs.